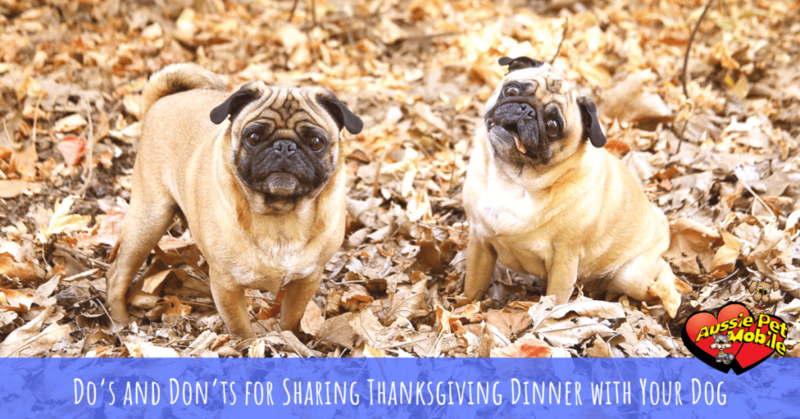 Want your dog to share in your Thanksgiving fun? Here are some tips for what you can and cannot feed your pup from the Thanksgiving table. Be careful and aware of what your dog is eating while your guests are over. Keep an eye on the table or keep your pet in a separate room while dinner is being served. We are sorry, but we are unable to service pets in NY. 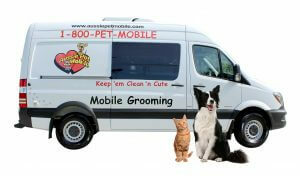 Aussie Pet Mobile Stamford is rated 5 out of 5 based on 114 reviews from around the Web.